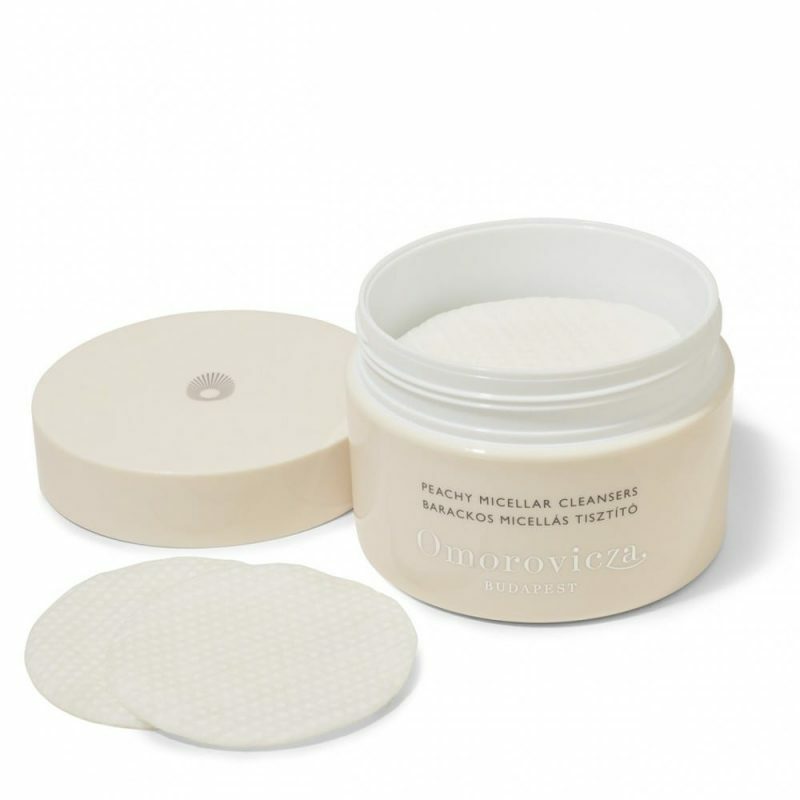 This April, World Duty Free are launching the fantastic new Omorovicza Peachy Micellar Cleansers at its UK airport duty-free shops. 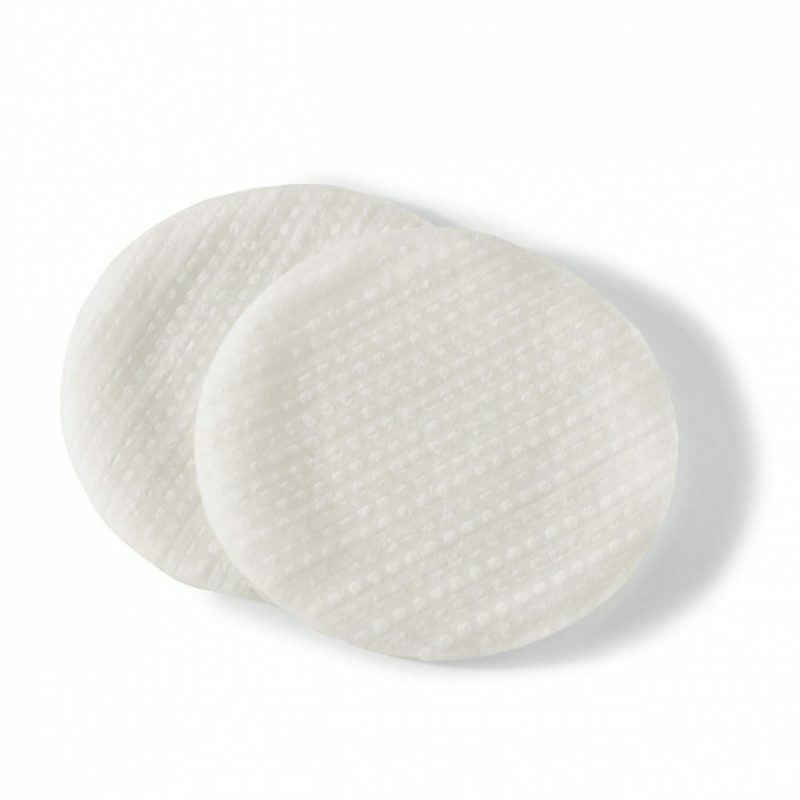 Soaked in a super gentle yet effective natural micellar solution, the Peachy Micellar Cleanser discs are the most convenient way to cleanse. 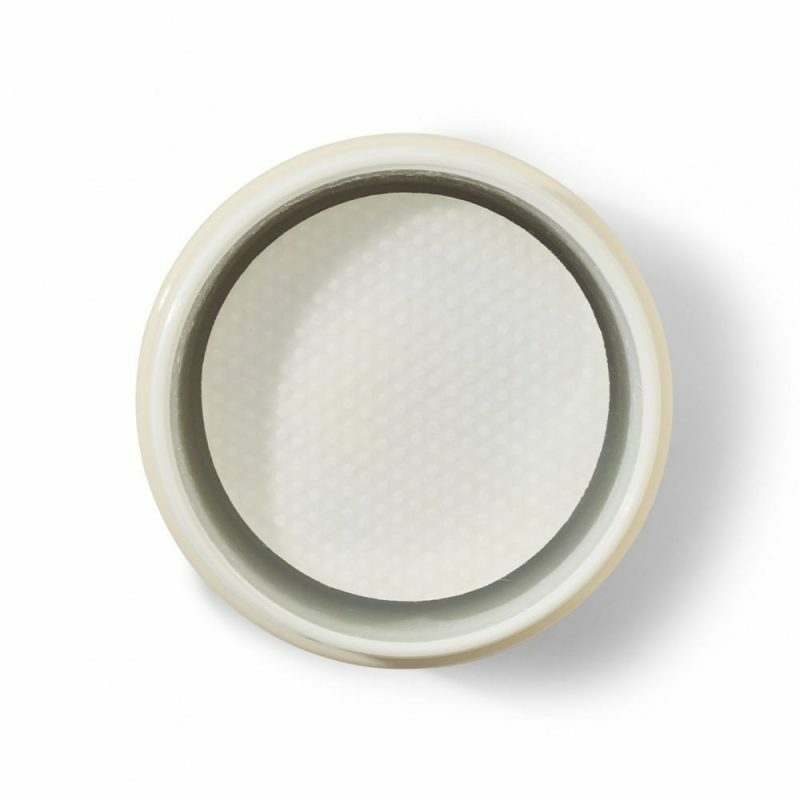 In one sweep, each disc removes daily grime, oil and make-up (including waterproof products). Skin is left instantly refreshed and perfectly clean with no need to rinse. Scented with a delicious peach and patchouli fragrance, the discs also contain rose flower water, known to soothe and regenerate even the most sensitive of skins. • Natural olive oil ester delivers a micellar technology, creating micelles to draw out dirt and oil from pores. • Damask rose flower water known for its soothing, softening and skin regenerating properties. • Uplifting patchouli & peach fragrance. • Omorovicza’s patented Healing Concentrate™ delivery system leaves skin firmer, more supple and younger-looking.